Courtney Pierce is a fiction writer living in Milwaukie, Oregon with her husband and stepdaughter. She writes for baby boomers. By day, Courtney is an executive in the entertainment industry and uses her time in a theater seat to create stories that are filled with heart, humor and mystery. Courtney’s first three novels, Stitches, Brushes, and Riffs are a trilogy of magical realism geared toward Baby Boomers. Her second trilogy about the three Dushane sisters tells the hilarious tale of three middle-aged siblings who dig into their past after the death of their mother. The Executrix and Indigo Lake are the first installments. The Executrix received the Library Journal Self-E recommendation seal. The final book of the trilogy series, Indigo Legacy, will be released in November, 2018. Four the past six years, Courtney has studied writing craft and storytelling with two best-selling authors: Jennifer Lauck and Karen Karbo. She has also completed the Hawthorne Fellows program for writing and publishing at the Attic Institute. As a board member of the Northwest Independent Writers Association, Courtney enjoys assisting writers through the process of professional independent publishing. 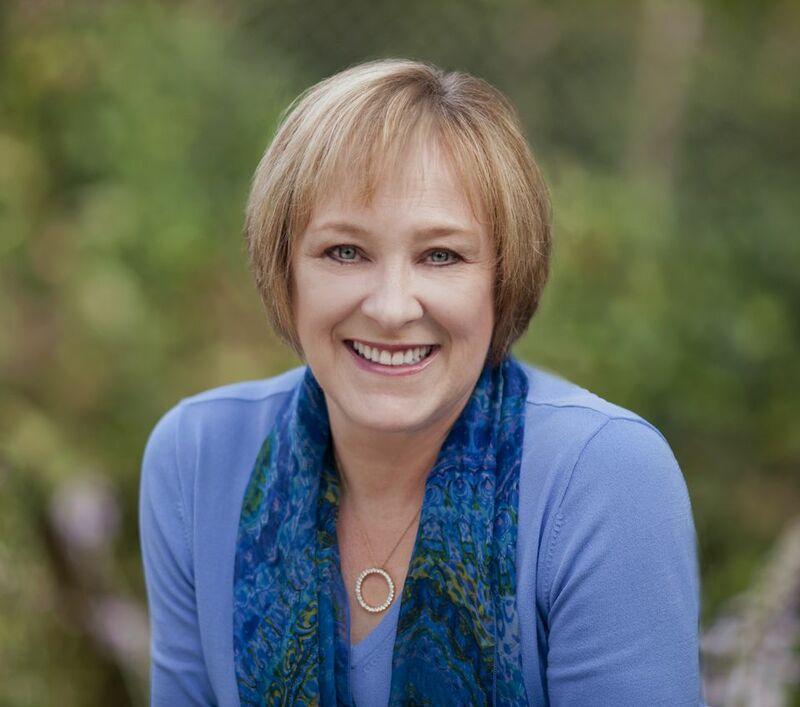 She is active within the writing community and is a member of Willamette Writers, Pacific Northwest Writers Association and She Writes, and is a board member of the Northwest Independent Writers Association. She is also a regular contributor to the popular author blog Romancing the Genres, sharing stories about life as a baby boomer. In addition to her novels, Courtney has published three short stories: 1313 Huidekoper Place for the 2013 NIWA Short Story Anthology of Speculative Fiction, You Put Something in my Water for The Boulevard, an online magazine for the Attic Institute, and The Nest for the Windtree Press anthology, A Gift of Christmas. Courtney’s books are published by Windtree Press and are available in soft cover and E-book at Amazon.com, Barnes and Noble, Kobo, Apple, and at several fine independent bookstores in the Portland area and Salem. E-Books in all formats can also be purchased at WindtreePress.com and major online retailers.